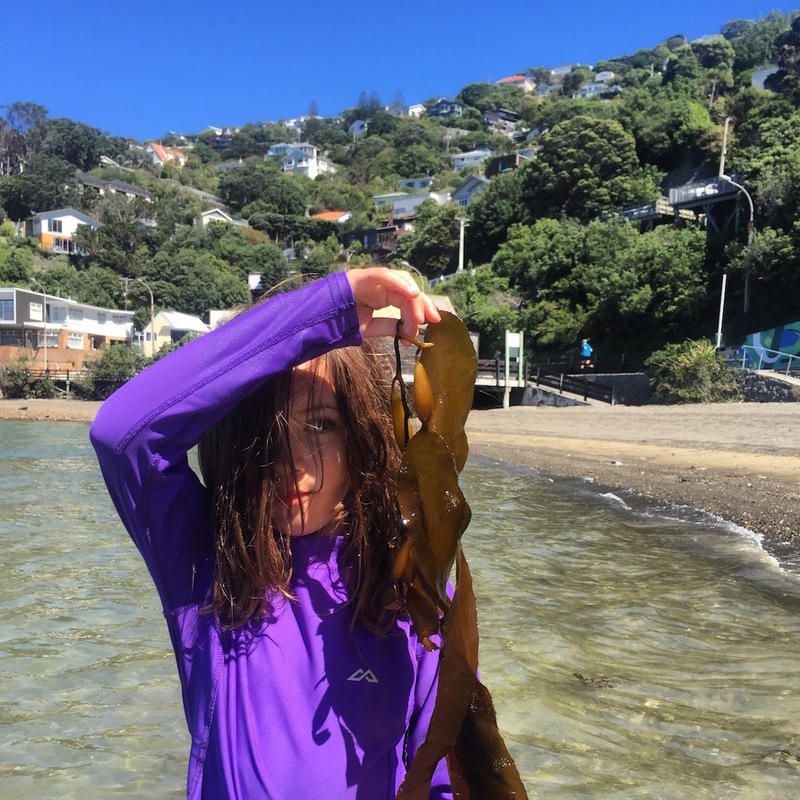 Summer arrived late to Wellington, with wind and rain dampening most of January and making planning outdoor activities an tedious job. Thankfully, some stunning days arrived in February, rolling into March. Early autumn has been beautiful. 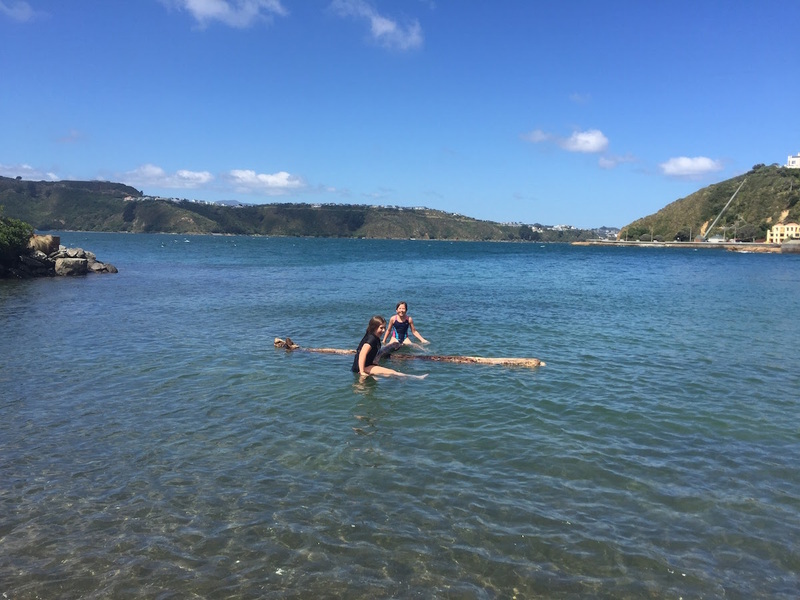 Sophie and Alice, our two home educated daughters love being outdoors and active, so they spent the early weeks of ‘Term 1’ doing a lot of outdoor pursuits. Meanwhile, our oldest daughter delighted in being reunited with her friends at school and commencing work on the school production of ‘Beauty and the Beast’ (which we’re looking forward to seeing at the beginning of April), getting back to drum and singing lessons, as well as speech and drama, and practising with the school senior choir and the ‘Barbershop’ group, called ‘The Sweet Margaritas’. She’s a busy young lady! 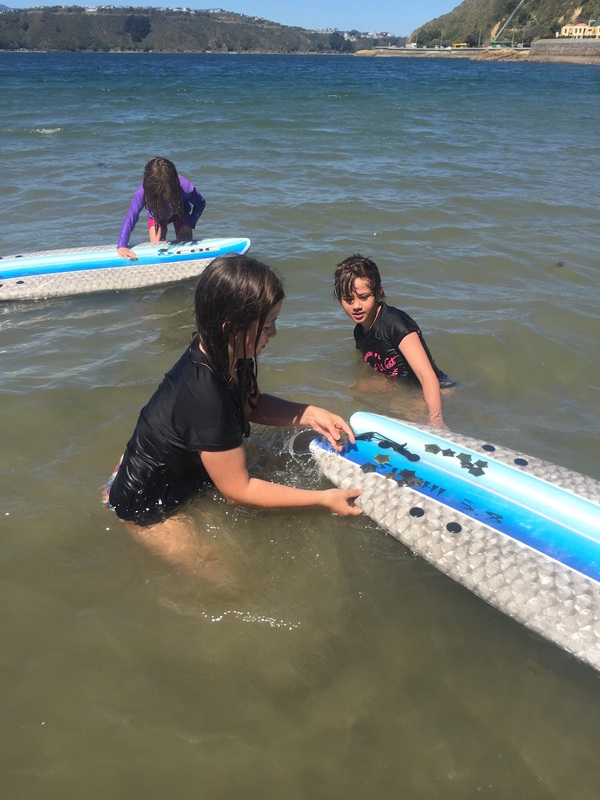 Whilst our oldest daughter was busy doing all the things she loves, I was busy loading up the car with togs, towels and surf boards! 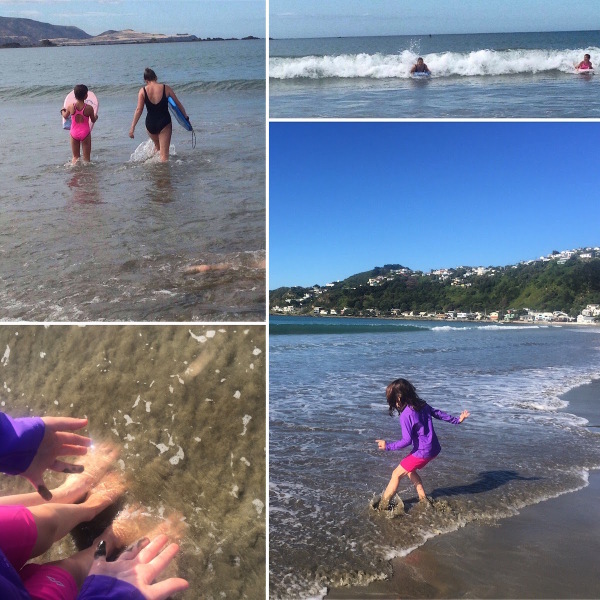 After many years of shying away from swimming in the sea I made a change this year and it has felt amazing. 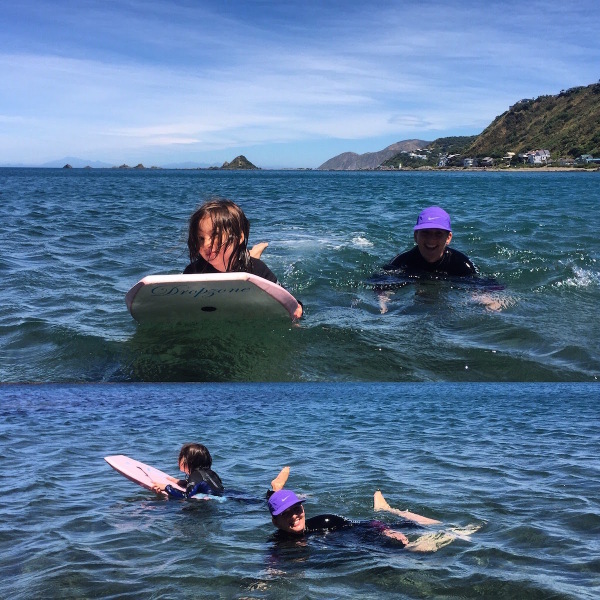 I’d forgotten how wonderful it feels to be so buoyant in salt heavy water and how invigorating the cool water is to the mind and body! The health benefits to swimming in the sea are well documented and I definitely felt a strong release of endorphins after my dips! One of our new (this year) favourite swimming spots is the calm and sheltered Balena Bay, where the water temperature is definitely a few degrees warmer than on the south coast of Wellington! Alice fascinated by the different types of kelp and seaweed at Balena Bay, Wellington. We have found so much sea life at this bay and one day Alice helped to return a star fish back to the sea, after it had found itself stranded on the beach after high tide. 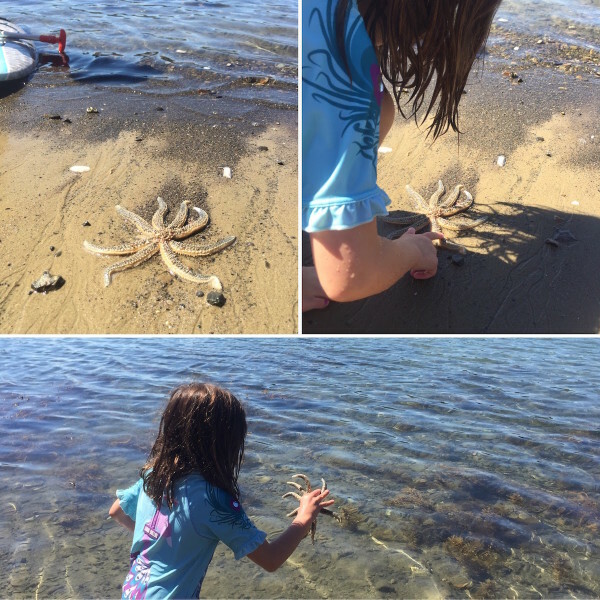 Sophie and her friend, along with Alice, were amazed by the number of cushion star fish, playing ‘first to ten’ – gathering them on their surf boards (it didn’t take long and no star fish were harmed in the game!). Another day they found some massive pieces of driftwood and created a ‘water sea saw’! Sophie and Alice having a ‘paddle off’ on their boards! 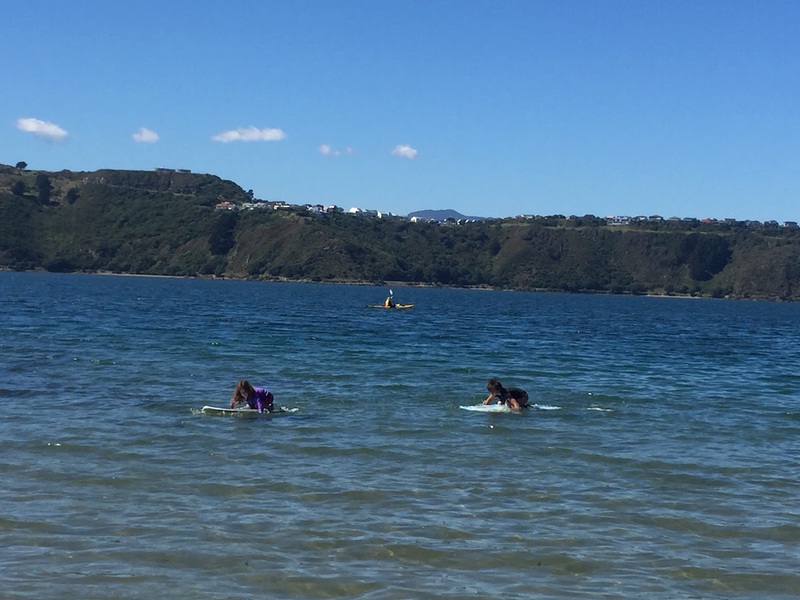 Our favourite beach for boogie boarding has to be Lyall Bay, just a couple of kilometres from us, on Wellington’s south coast. Lyall Bay is very shallow and great for children. There’s also a good surf life saving club that sets up ‘safe swim’ flags in the high season. 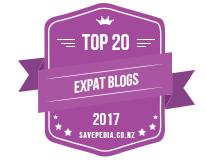 The south coast’s Island Bay and Princess Bay are gorgeous spots too, though the water temperature of the Cook Strait can be ‘fresh’. 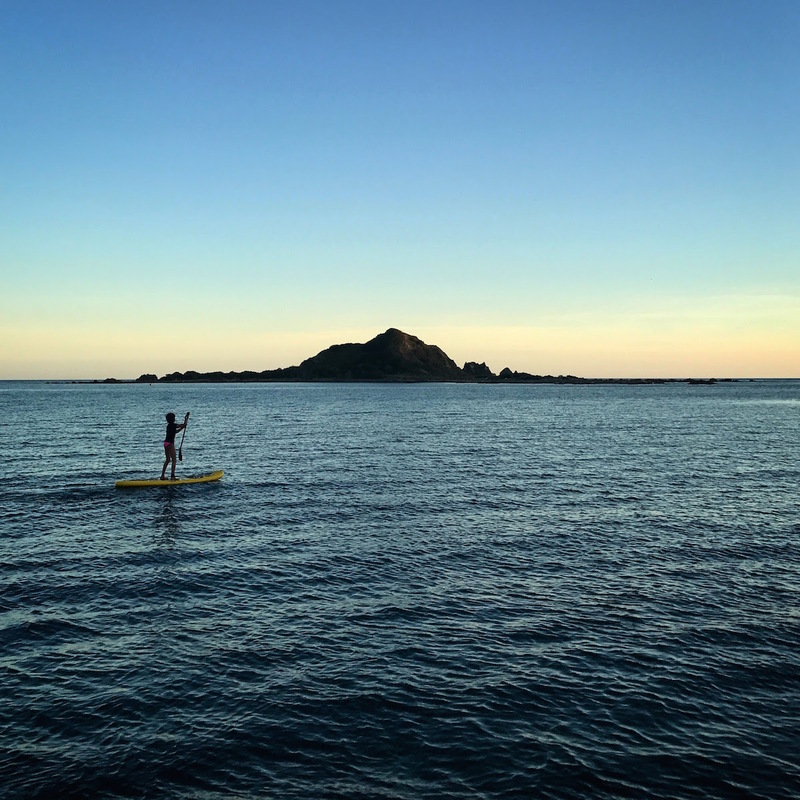 It’s lovely to go kayaking or stand up paddle boarding along the south coast, especially at dusk. Sophie on a paddle board at dusk, in Island Bay, Wellington. 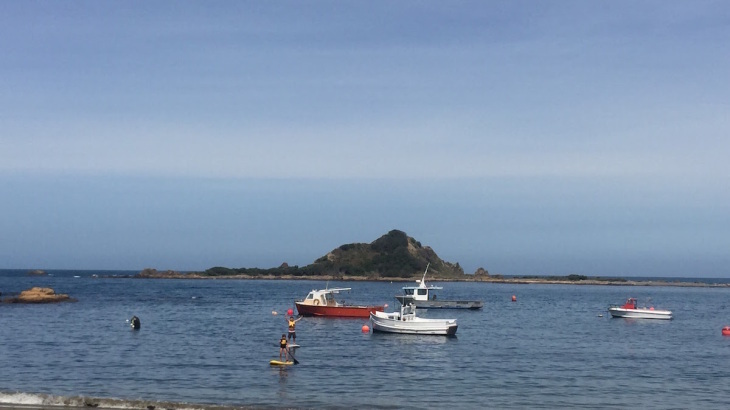 Island Bay has a swimming pontoon in the summer months. Dogs are allowed, off leash, on one side of the beach, whilst the other side is for people only. It’s gorgeous to swim out to the pontoon and back. 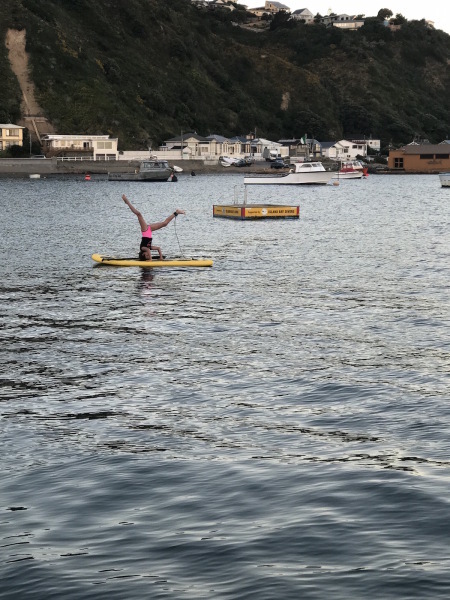 Sophie doing some yoga on her paddle board in Island Bay! 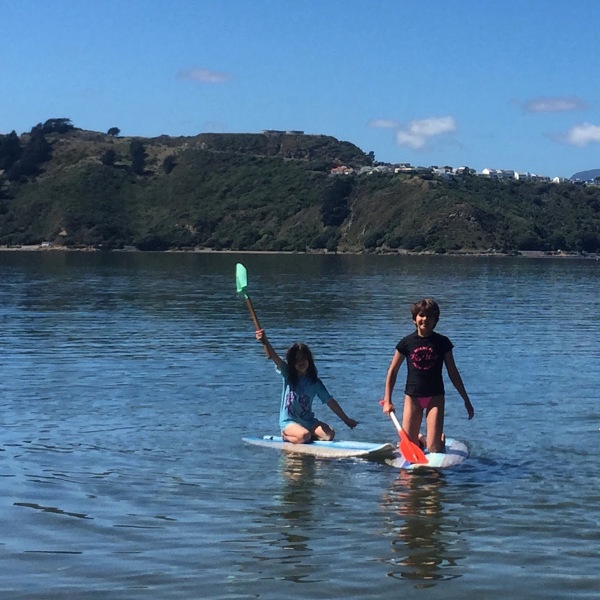 In the central city of Wellington there’s still plenty of fun to be enjoyed on the water. The central business district is a short stroll away from the waterfront, where people kayak, stand up paddle board and leap into the water trying to make the biggest splash! I don’t think it will be too long before one of my three daughters takes the plunge! Country Kids, Header paddle boarding, summer, surfing, water sports, Wellington. permalink.